West End star Lee Mead is to join his real-life wife Denise Van Outen in hit musical Legally Blonde at the Savoy Theatre in London. 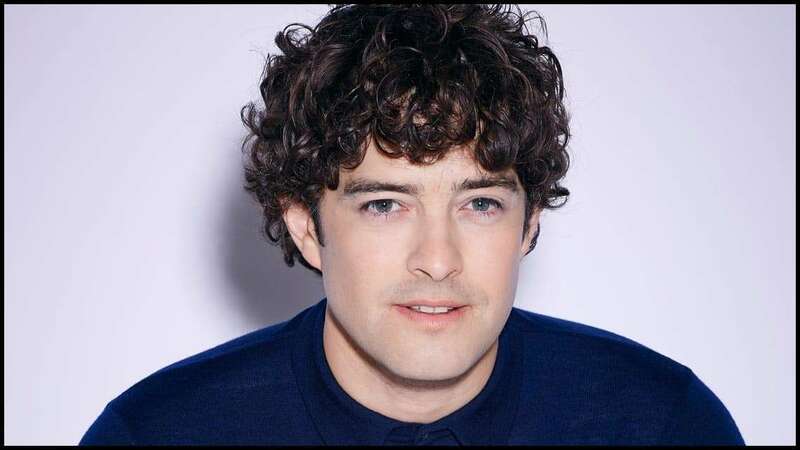 West End star Lee Mead is to join the hit musical Legally Blonde at the Savoy Theatre in London. 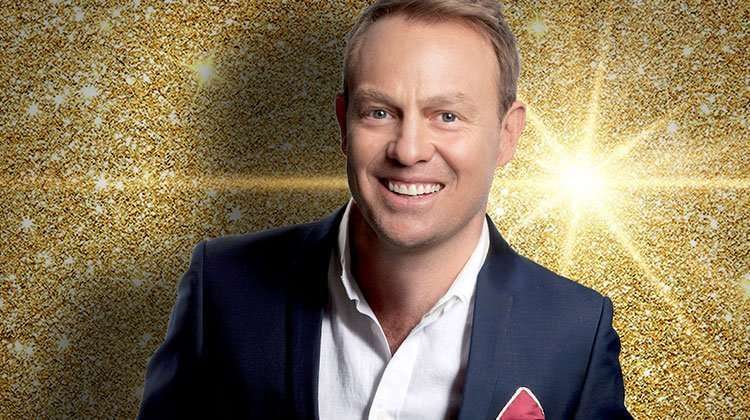 Mead will take over from Alex Gaumond in the role of Emmett Forrest from 20 June 2011, joining a cast that includes Susan McFadden as Elle Woods, Siobhan Dillon as Vivienne and Peter Davison as Professor Callahan. Lee Mead’s wife Denise Van Outen is currently playing Paulette in the show, although may have left the production before Lee starts in the role. 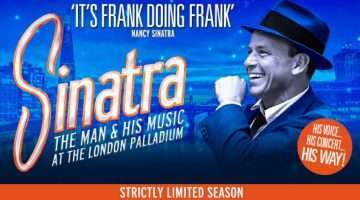 Alex Gaumond, who was up for a best supporting Olivier Award this year, has been in the show since it started at the Savoy in 2009 and will leave on 18 June. 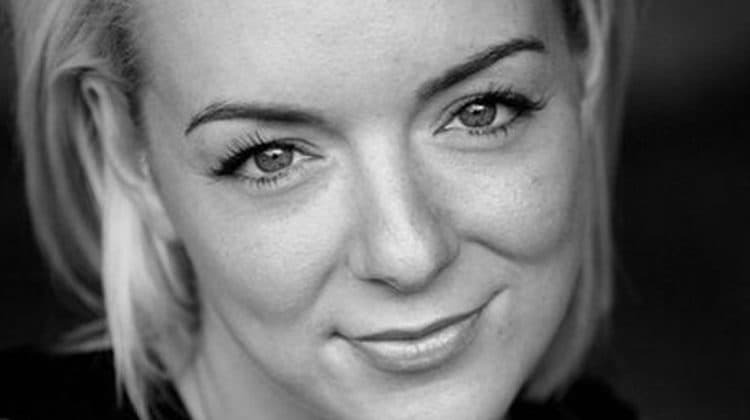 Legally Blonde recently scooped three 2011 Olivier Awards including Best New Musical, Best Actress in a Musical for Sheridan Smith and Best Performance is a Supporting Role in a Musical for Jill Halfpenny. Lee was last seen in the West End as Fiyero in Wicked at the Apollo Victoria Theatre. He rose to fame after winning the BBC talent show Any Dream Will Do leading to a starring role in Andrew Lloyd Webber’s Joseph and the Amazing Technicolor Dreamcoat at the Adelphi Theatre. Other roles include The Phantom of the Opera at Her Majesty’s Theatre and UK tours of Miss Saigon and Lord Arthur Savile’s Crime. Legally Blonde is directed and choreographed by Tony Award-winning Jerry Mitchell, who is currently working on big new Broadway show Catch Me If You Can. Stephane Anelli (Padamadan, Nikos), Emma Bateman (Stenographer), Nicola Brazil (Serena), Thomas Camilleri (Carlos), Peter Davison (Professor Callahan) Siobhan Dillon (Vivienne Kensington), Chris Ellis-Stanton (Grandmaster Chad, Dewey, Kyle), Kimmy Edwards (Judge, Saleswoman), Alex Gaumond (Emmett), Ibinabo Jack (Pilar), Suzie McAdam (Enid), Susan McFadden (Elle Woods), Sorelle Marsh (Courtney, Mom, Whitney), Aoife Mulholland (Brooke), Sean Mulligan (Pforzheimer), Dawn Sievewright (Kate, Chutney), Carley Stenson (Margot), Lincoln Stone (Dad, Winthrop, Reporter), Simon Thomas (Warner), Robbie Towns (Aaron), Dominic Tribuzio (Kiki), Denise Van Outen (Paulette), Tamara Wall (District Attorney) and Stephen Webb (Lowell), as well as Jonathan Mawson, Jane McMurtrie, Lucy Miller, Ruthie Stephenson and Gregor Stewart as swings.